Santa Monica Area Live Music Venue w/Beer & Wine! 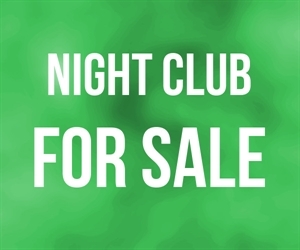 This Santa Monica / West Los Angeles live music venue with beer and wine offers its buyer a fantastic venue with an unparalleled location and limited immediate competition. This bar is a local favorite with its loyal patrons due to its craft beer offering, wine selection, and variety of live independent music shows in a comfortable, relaxed and unpretentious atmosphere. The very simple, turnkey operation has a seasoned staff and is already equipped for simple food preparation (it does not have a hood, nor is food service required). Location and Facilities: This 1,500 square foot facility leases for $3,500 per month on a lease until November 2013, with two 5 year options to renew. All of the business s furniture, fixtures, equipment, goodwill, lease rights, permits and Type 42 Beer and Wine License are included in the sale. 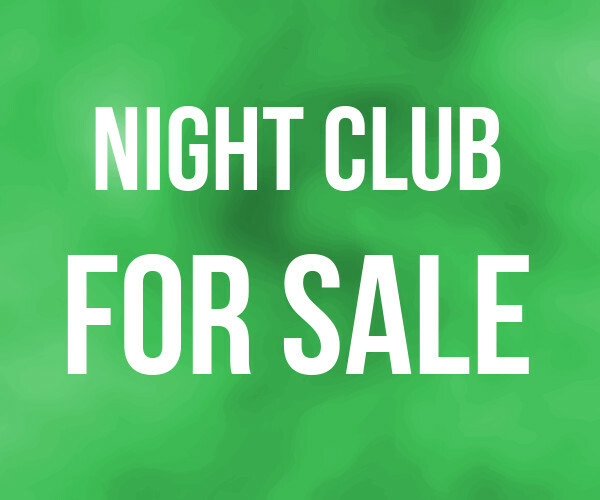 Market Information and Position: The bar and live entertainment venue does not charge cover fees, nor does it take full advantage of its potential food service offering. New owners may seek to re-evaluate both potential areas for additional growth. New management may also seek to host additional themed nights, parties, sports related festivities, etc. Competition: Live entertainment venues are very popular in the Greater West Los Angeles and Santa Monica areas due to their ideal demographic of college and post college age students, independent music fans and social revelers with discretionary income. This venue is ideally located to act as a neighborhood bar, as well as to attract independent music fans from near and far. Seller will finance 20% ($60,000 down).